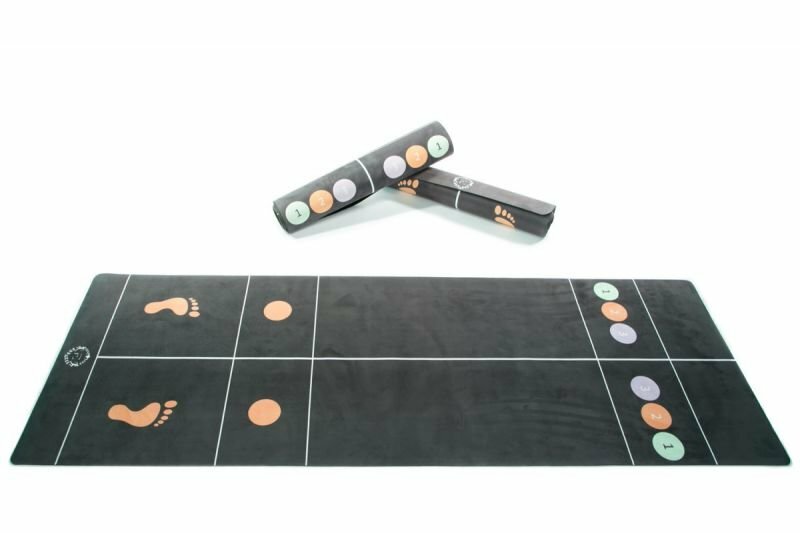 The Fitness Mat does exactly what it says on the tin! 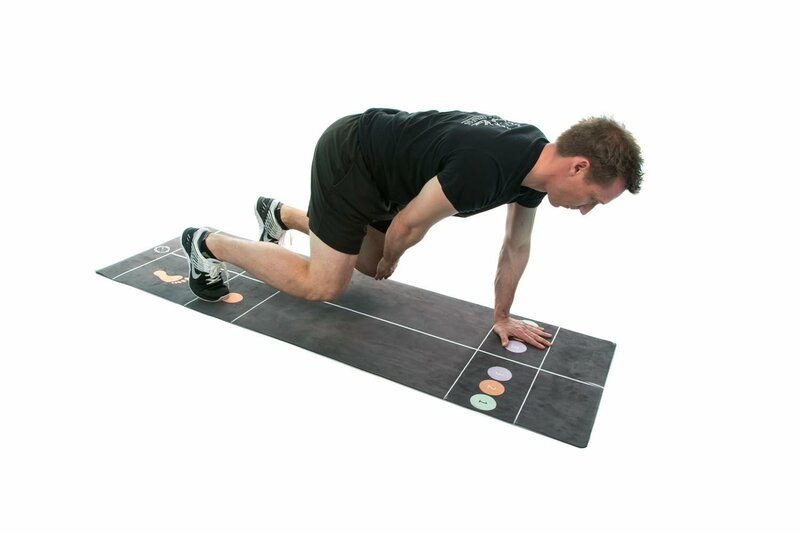 Its a utility mat that can be used anywhere for any type of exercise or to reach your fitness goals. You can perform strength based exercises along with core isolation, HIIT and yoga using the mat. 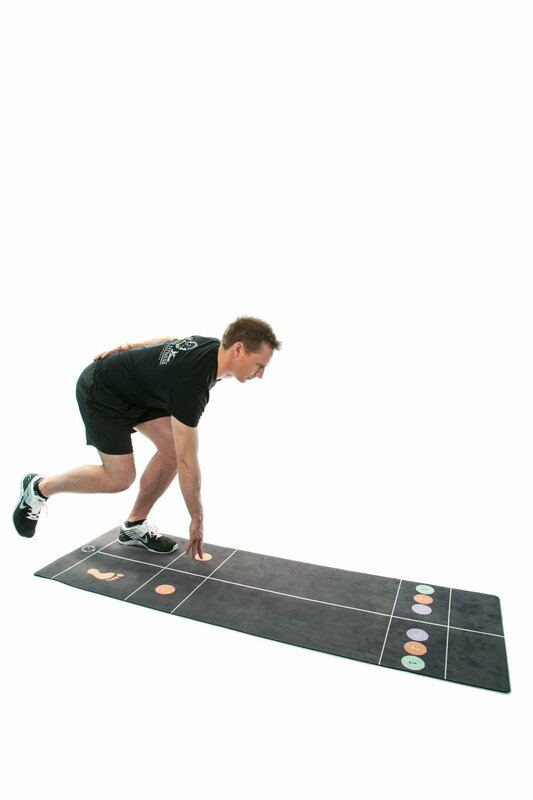 Its precise markings and location of them means that no matter what exercise you will be performing it will always be performed with the correct technique preventing any injuries through incorrect technique. You can have the hardest workout to the most relaxing stretch session. No matter what your goals are The Fitness Mat will get you there. Find yourself travelling a lot with work, that hotel gyms are so small and full of out dated equipment. don&apos;t know where to start. Unsure of what exercises to do to help you towards your goals, need inspiring and motivating. Then The Fitness Mat is for you, it will give you everything that you need. You will have access to follow along videos for complete workouts and individual exercise&apos;s for you to master. You will never have to think about what you need to do again. Once in possession of The Fitness Mat you literally have no excuses to not be the best that you can be! No Equipment No Fuss just you and the mat for the ultimate workout!